SeaTac Community Garden – Accepting Applications! In June, FIN hosted a second convening with organizations working in urban agriculture throughout South King County. The group discussed how as a network we can connect people to resources and land to farm or garden. 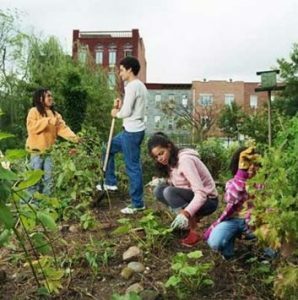 As an initial step, the group began to create an inventory of community gardens, urban farms and related programs happening now. The group- the South King County Urban Ag Networks now meets quarterly and has listserv to share info and resources. If you are interested in learning more and joining the group, please contact Sheelan at sheelan@foodinnovationnetwork.org. The 2nd Annual FIN Resource Fair is Here! 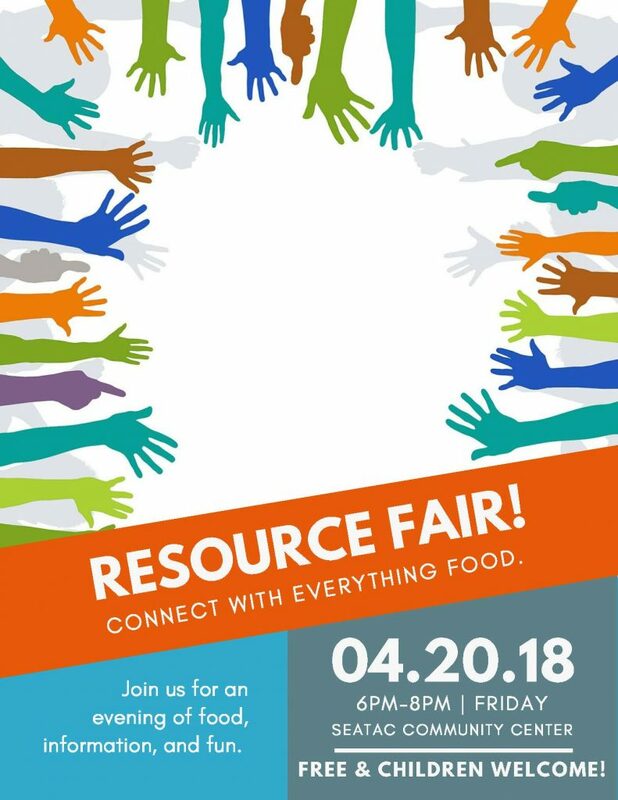 We are excited to host the 2nd Annual FIN Resource Fair May 12th from 5:30-8pm at Foster High School. This year we will be bringing together resources for both entrepreneurs and community members. Folks can get help starting a food business, finding a job in the food industry, or taking food and nutrition classes. More than 20 resource providers will be participating. We will have fun children’s activities and feature food from the FIN entrepreneurs. Join us in celebrating the diversity of South King County through food! If you are interested in coming or want to invite others, visit us on Facebook.